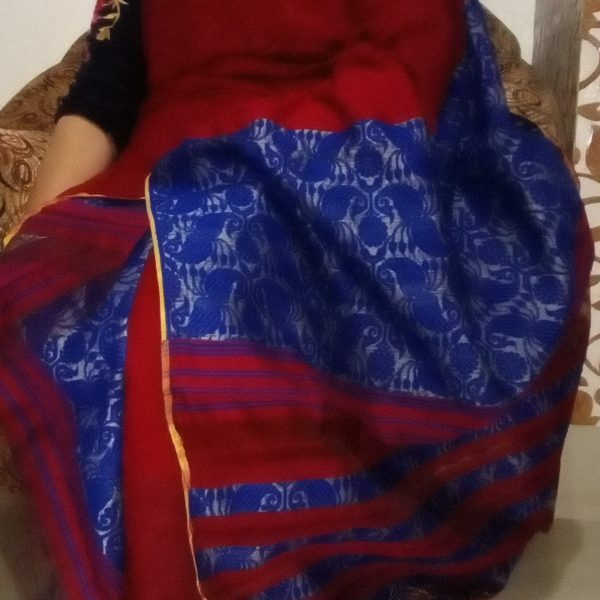 Home » Products » Woman » Mekhela sador » Padmini » Blue and Red New Design Padmini Mekhela Sador. 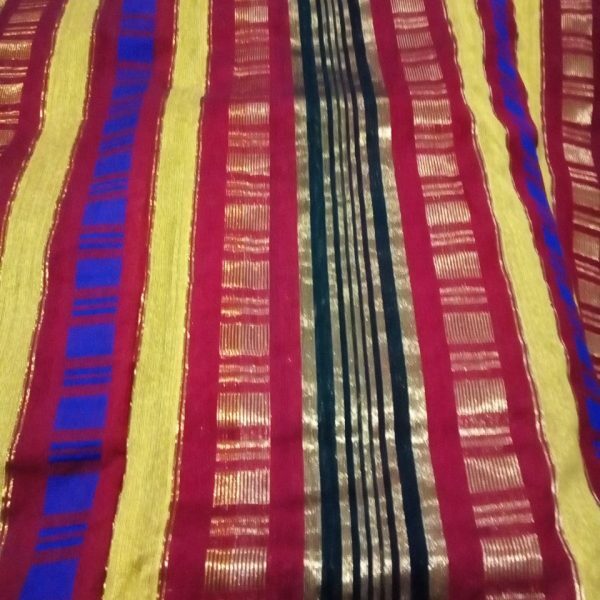 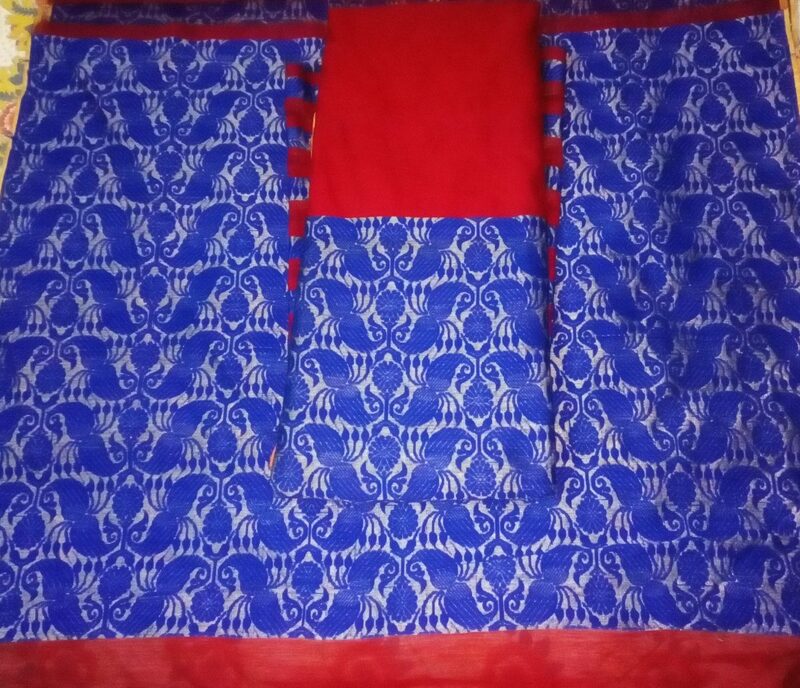 Blue and Red New Design Padmini Mekhela Sador is available. 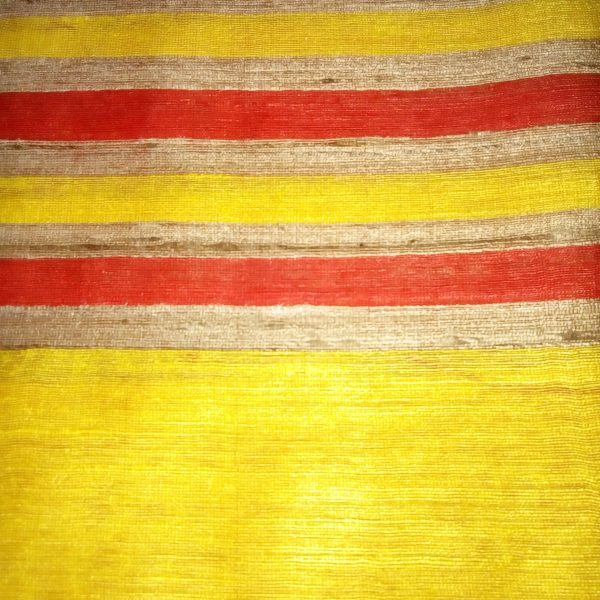 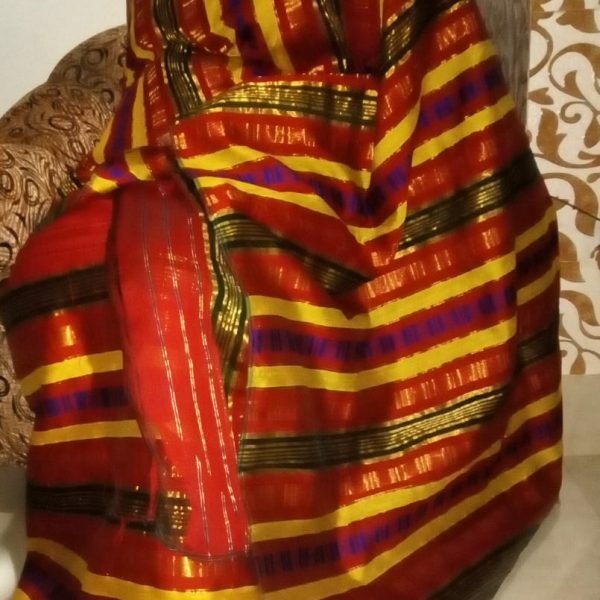 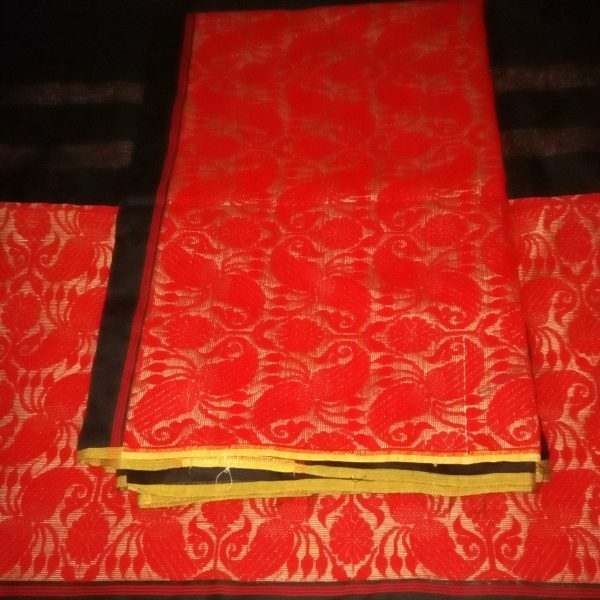 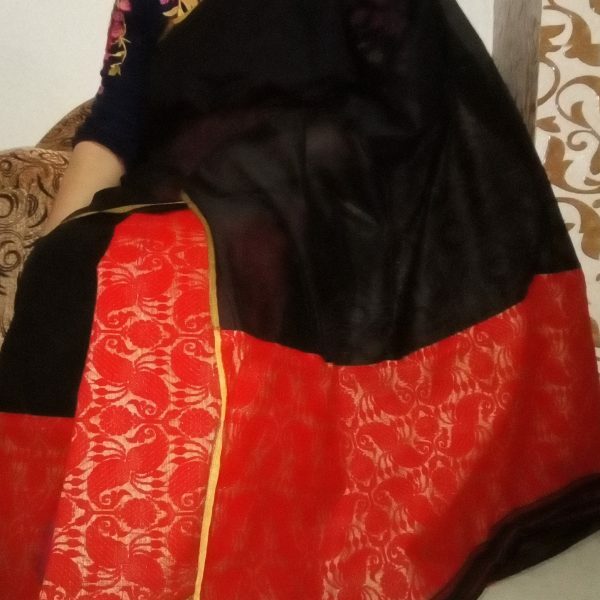 Whole body of the sador mekhela set is in red colour and the border and aachal is in blue colour. 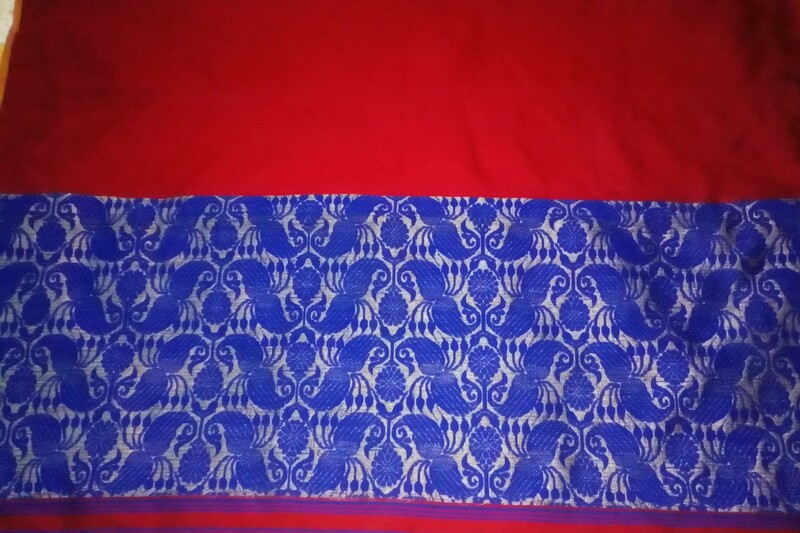 Blue and Red New Design Padmini Mekhela Sador is available. 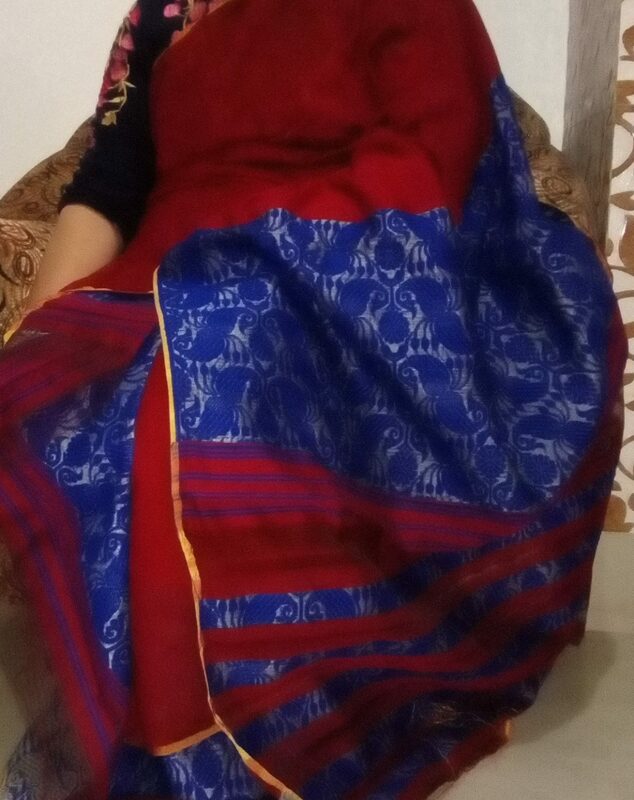 Whole body of the sador mekhela set is in red colour and the border and aachal is in blue colour. 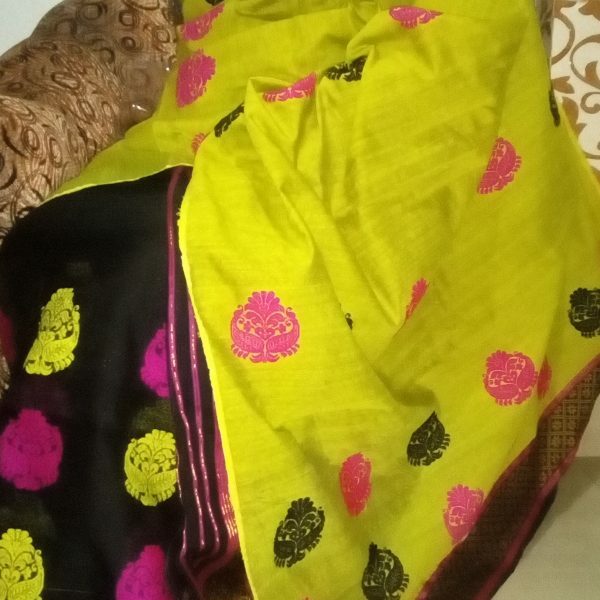 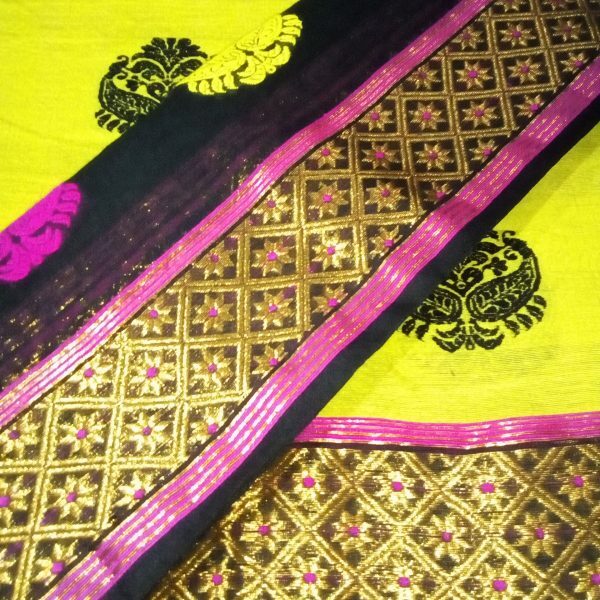 Blouse piece has full work brocade designs on it in blue colour.